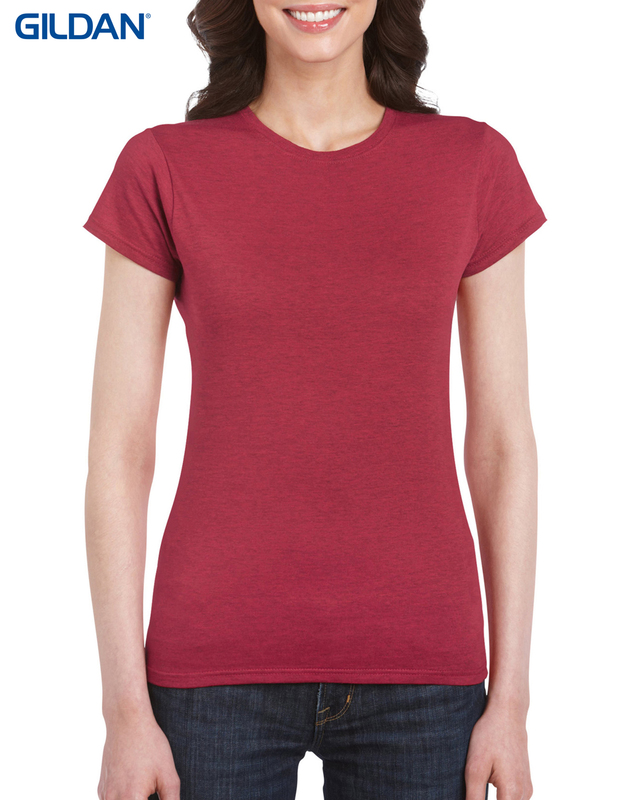 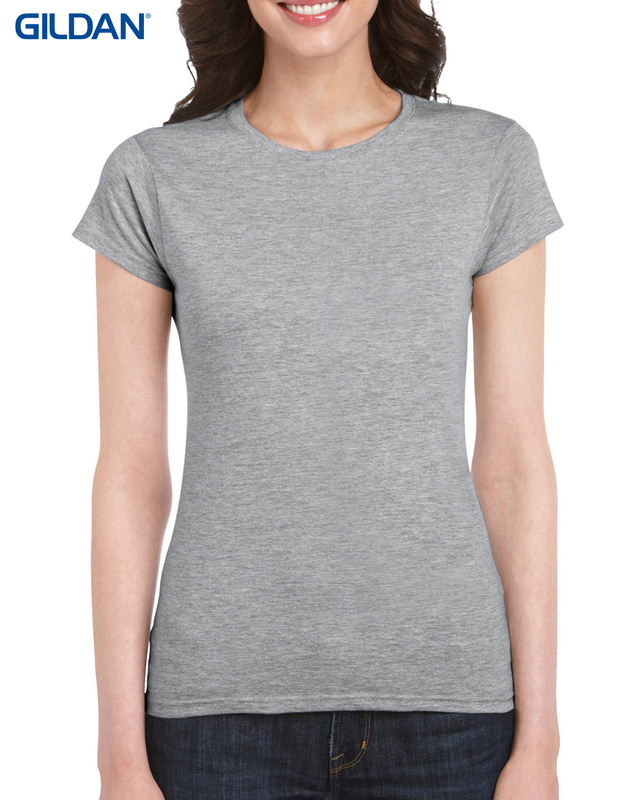 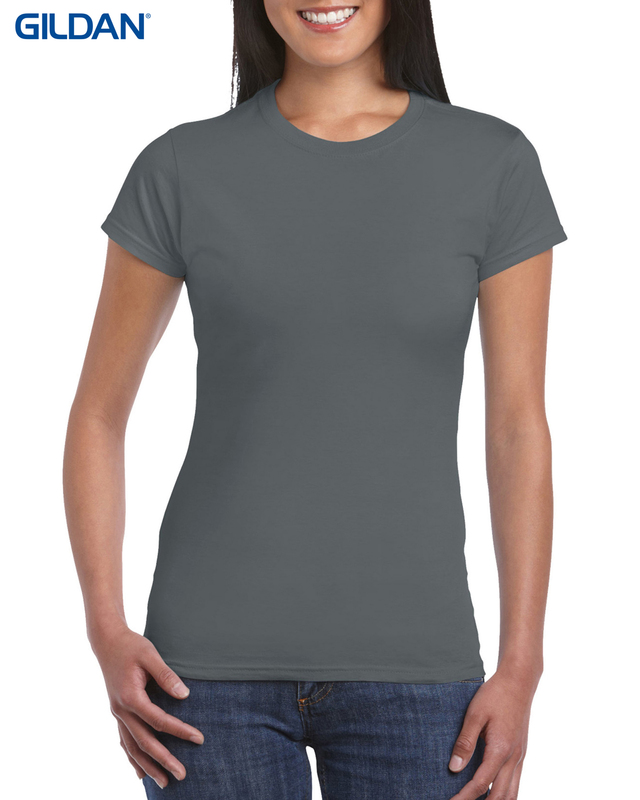 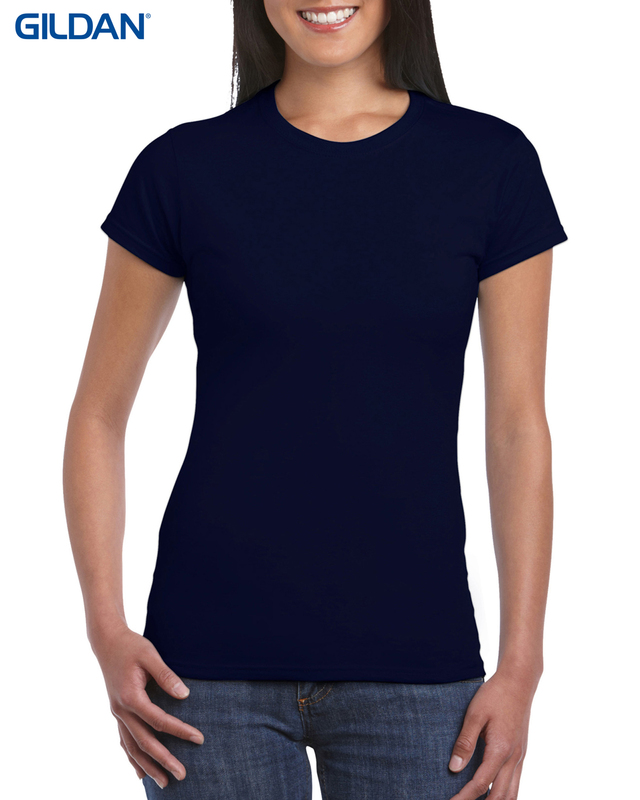 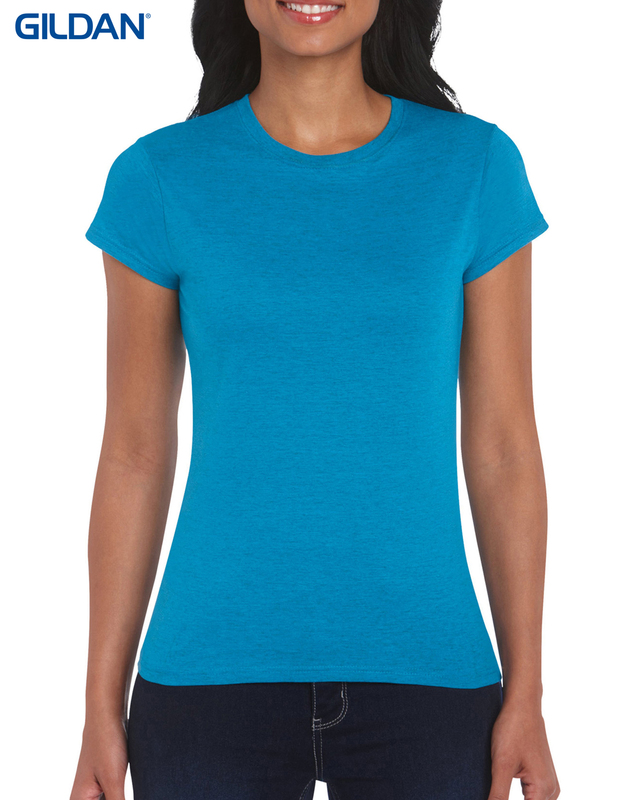 Womens 100% Cotton Softstyle 150gm short sleeve crew neck T Shirt. AAA Quality Canadian T Shirt Medium weight combed cotton. Regular fit. Avaiable in 16 colours and sizes S (size 8) - XXL (size 16). Made in Honduras.